Jhonny Arteaga's Elite Soccer Program. JA Elite Soccer Academy is based in Connecticut and was founded by local professional soccer player Jhonny Arteaga, to provide club-conflict free elite soccer education. Year-Round soccer programs for all ages! WELCOMING ALL TOWN & CLUB TEAM PLAYERS! OUR ELITE TRAINING PROGRAMS ARE MADE UP OF PLAYERS FROM DIFFERENT CLUBS AND TOWN TEAMS! We are pleased to announce coach Colin Hodge as our new Technical Director for Summer Programs starting this Summer 2018. 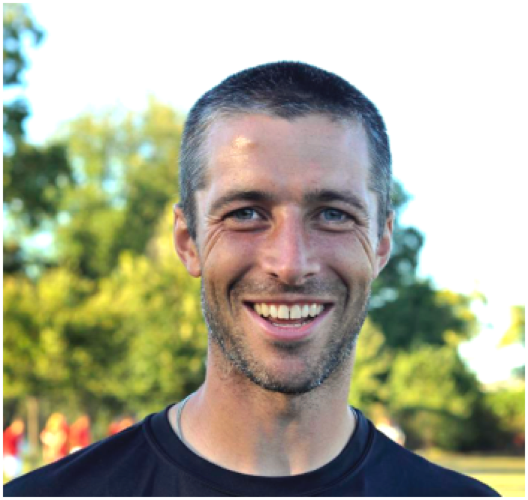 Colin Hodge is currently an NCAA Division II College Coach holding a USSF “A” License. As a Technical Director, Coach Colin Hodge will work alongside Coaching Director Jhonny Arteaga to oversee all summer programs including our Summer Training Programs & Summer Select tournament teams. Colin will assist in the development and enhancement of our training curriculum for all age groups as well as the day to day training sessions. “Colin is a great addition to our coaching staff. He is an outstanding coach with a phenomenal background who is highly passionate about player development. With Colin’s addition, our players & overall program will benefit tremendously. I look forward to a great Summer Season with Colin on board" said Coaching Director Jhonny Arteaga. COACHING BIO: Coach Hodge was hired as the Dominican College head coach in March of 2012 and will enter his 7th season at the helm. In 2012 coach Hodge won the CACC conference tournament and has made the conference playoffs for 4 times in his 6 years as head coach. As an assistant coach from 2008 to 2012, the team has gone to the Central Atlantic Collegiate Conference (CACC) tournament all four seasons and won the tournament title in 2010. The teams also made back-to-back NCAA East Regional appearances in 2009 and 2010. 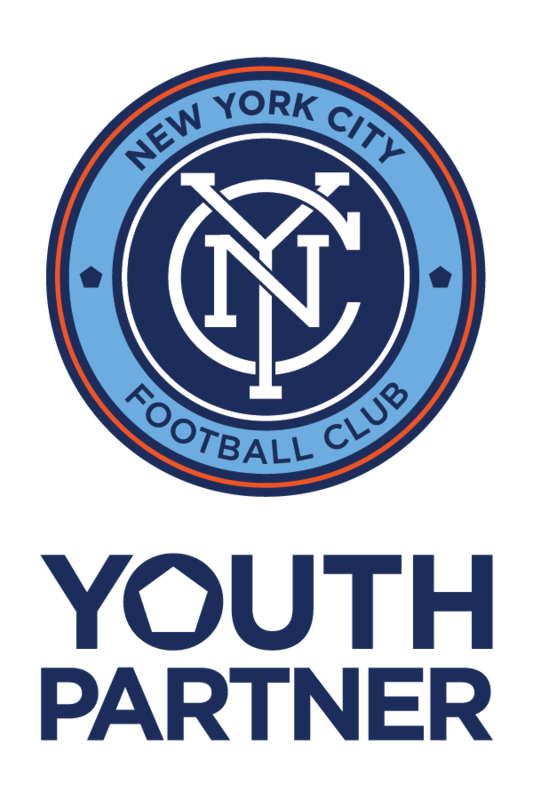 Aside from coaching at Dominican College, coach Hodge has extensive youth coaching experience & currently coaches the 2005 and 2001 boy’s teams at Manhattan Soccer Club. Both of his teams are currently ranked high in the GOTSOCCER National Rankings with his 2001 team reaching as high as #1 in the nation. Hodge is a very enthusiastic type of coach that loves to give back to the kids and the game. 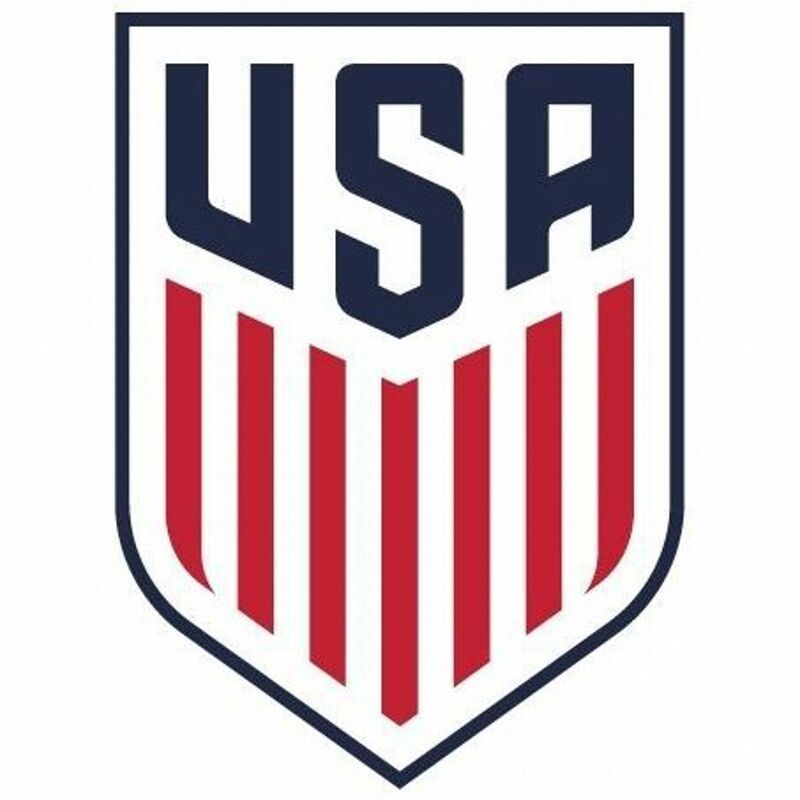 Coach Hodge currently holds his USSF (United States Soccer Federation) national “A” License. WELCOMING ALL TOWN/CLUB TEAM PLAYERS! 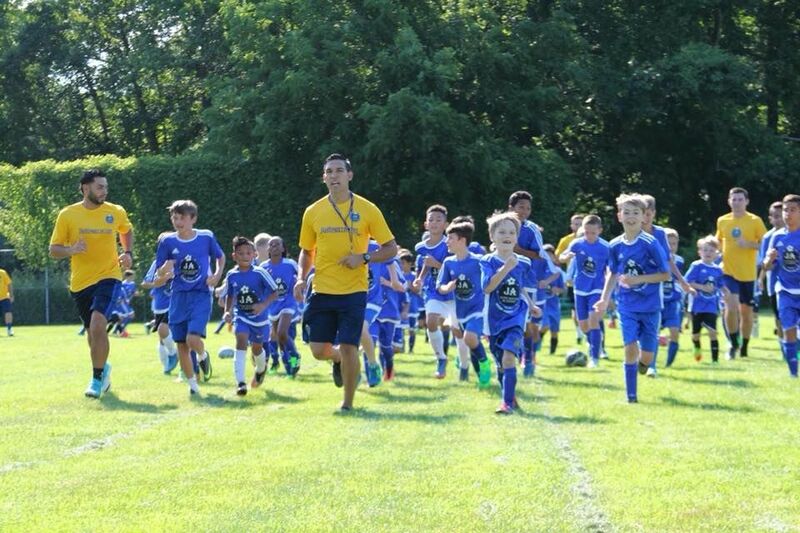 Our elite summer training program is made up of players from different clubs and town teams. We are a CLUB-CONFLICT FREE PROGRAM and are supplemental to your club/town team. We work in a small group setting, so that each player receives the necessary attention to improve their overall game. Our technical based player development curriculum will take our players game to the next level, giving them greater confidence on the ball. Our unique program will not interfere with your club, or town team! Open to U7/U8 - U15 Boys & Girls, and High School players. LOCATED IN CONNECTICUT, FOUNDED BY LOCAL PROFESSIONAL SOCCER PLAYER, JHONNY ARTEAGA. JA Elite Soccer Academy was founded by Jhonny Arteaga, to provide Club-conflict free elite soccer education to young athletes and teams. JAESA, is a private youth soccer player development company which offers club services, team training, supplemental training programs, select teams, camps, clinics as well as individual training. Jhonny Arteaga is a former professional soccer player who excelled at different levels of the game. He has succeeded in his playing career by being true to his passion and dedication for this sport. Jhonny’s main goal is to pass on all of his soccer passion, knowledge, and experience to today’s young athletes through JA Elite Soccer Academy. CLICK HERE TO JOIN OUR MAILING LIST NOW!